Maggie Coomber is a typical Southern Californian girl. She loves her friends, food and her board. She has been riding since she was a puppy and never looked back since. Skater Girl wines offer a broad range of flavor profiles. 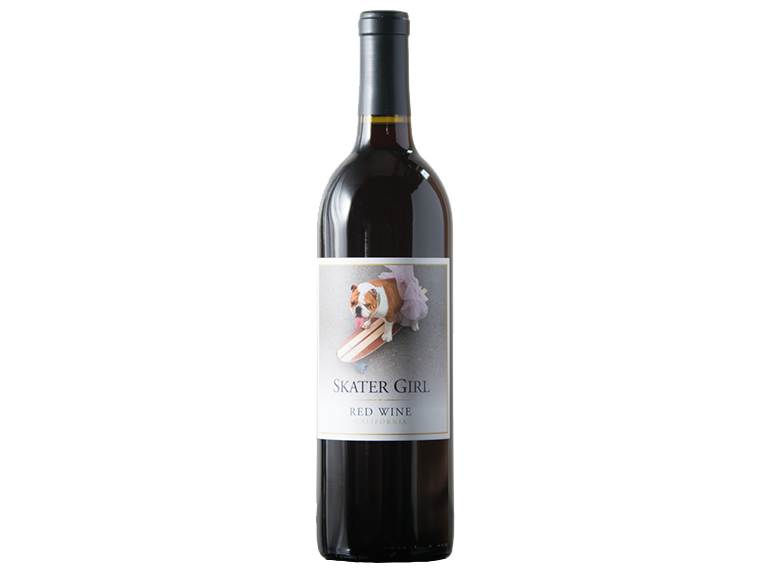 The Skater Girl Red Wine brings Cherry, Boysenberry, Black Cherry, Chocolate and Pepper.